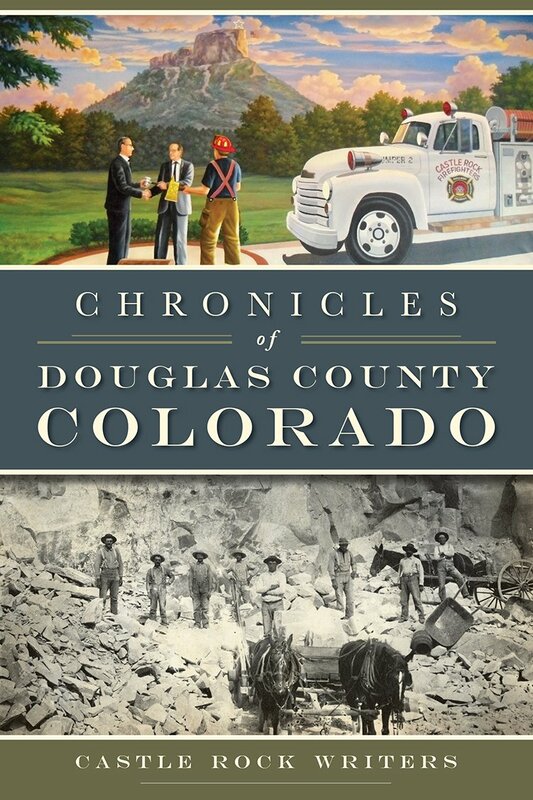 11-3-18 Castle Rock Craft Show, 9 a.m. to 4 p.m. CRW will be there in the Community Corner Room at the DC Events Center, selling our Douglas County books.We need some help with this event…can you help out in the morning 8:30 to noon or noon to 4 p.m.? Contact Alice at 303-521-8615. 11-7-18 8thGrade Career Connect Day at the DC Events Center, 7:30 to 3 p.m. If you have experience teaching or talking with middle schoolers, we need you! CRW will talk to 8thgraders who are interested in becoming writers. Please contact Susan at (720) 273-6098 if you can help in the morning 7:30 to 11 a.m. or for the second shift 11 a.m. to 3 p.m. We’ll have writers’ magazines to give away and some other materials. Any Castle Rock Writer may help (a “Castle Rock Writer” is someone who has attended one of our workshops or conferences or facilitated one). Douglas County Fair and Rodeo: CRW sold books at the Douglas County Events Center on Sunday, August 5, 1 pm. until 5 p.m. as part of the Historic Douglas County, Inc. booth. Many historical societies joined in to celebrate our unique Douglas County history. Thanks to Mary O’Pry and Jim Weglarz, of Historic Douglas County who organized us all. Larkspur Harvest Craft Festl: CRW sold books at this fun event, Saturday and Sunday, September 15-16. This community event was well-organized and family-oriented, well worth your drive to Larkspur. Thank you to Dennis Gutenberger, director! Hilltop School Annual Back-to-School Open House, September 22 10 to 3 p.m. This fair is in the old schoolhouse owned by DCSD and managed by the women of the Hilltop Social Club. The open house will feature interactive games and activities, as well as a chance to view the Hilltop history. Castle Rock Writers will be there with two of their local history books for sale! Interested in having a speaker or hosting a book sale for CRW? If you know of a group who would like a speaker on our county history, please contact Castle Rock Writers at 303-521-8615. If your group is hosting an event and would like to have a book sale, please contact us. The most recent book is entitled Images of America: Douglas County, published in 2017 by Arcadia Publishing.